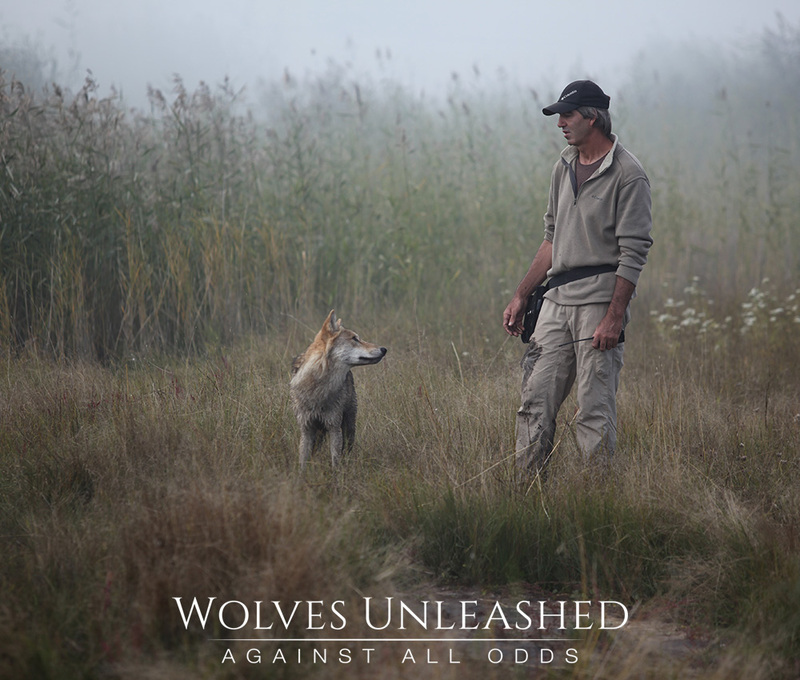 Wolves Unleashed - Against All Odds, is the next film in the award-winning series which follows world renowned animal trainer, Andrew Simpson. 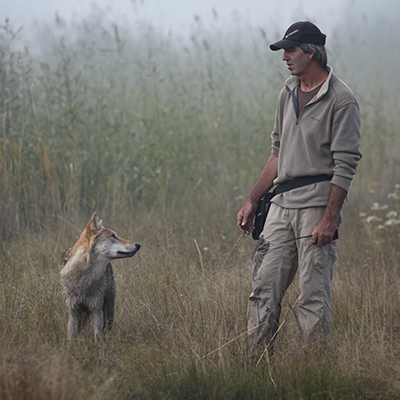 This time his journey takes him to China, where he and his team are given the difficult task of raising and training wild Mongolian Wolves, for the Chinese blockbuster film 'Wolf Totem'. The journey you will see took three years to complete. 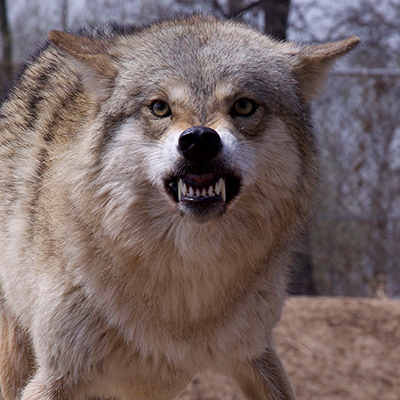 From the outset, they face countless challenges and obstacles with the wolves. 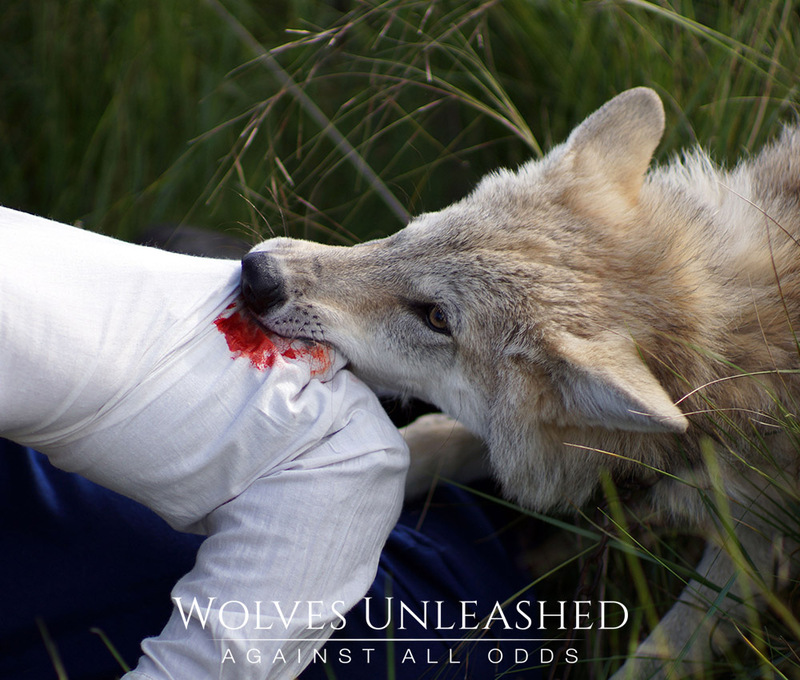 Unable to touch the majority of the wolf pack, Andrew must find new ways to try and connect and build a bond with the wolves in order to achieve the impossible on film. 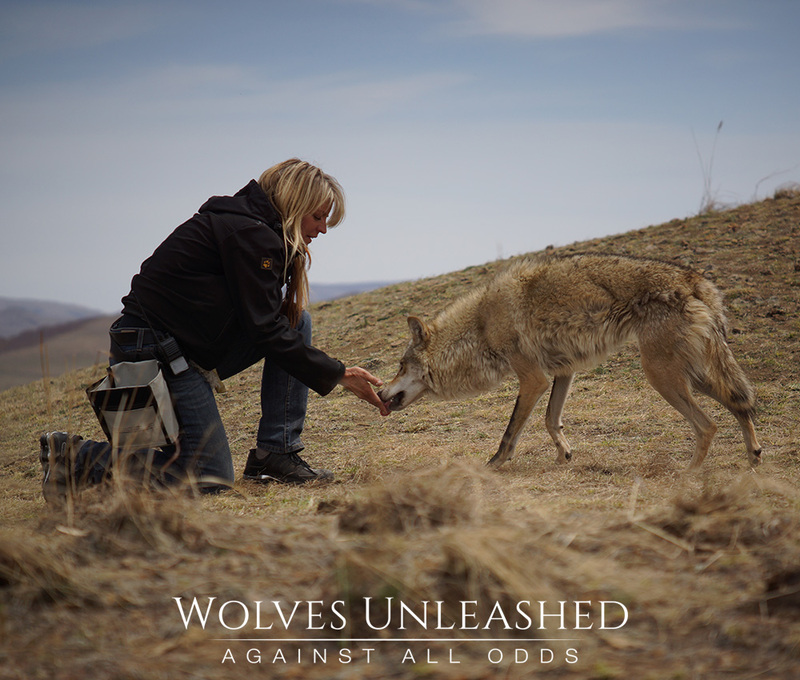 Set in the stunning landscape of the Inner Mongolian Grasslands, the film discovers a country that is as misunderstood as the wolves within it. 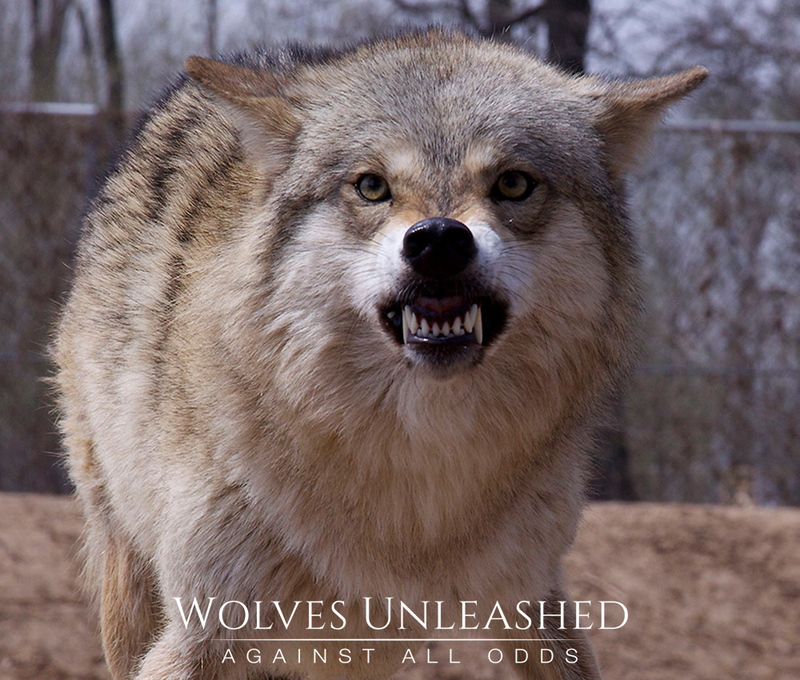 This story is a roller coaster of emotions, not only for Andrew, but also for the wolves who have to adapt and overcome everything around them, including each other, in order to survive.  In this first installment of the Wolves Unleased Series they lived in Siberia in a remote camp for five months where the temperature drops to -60C. 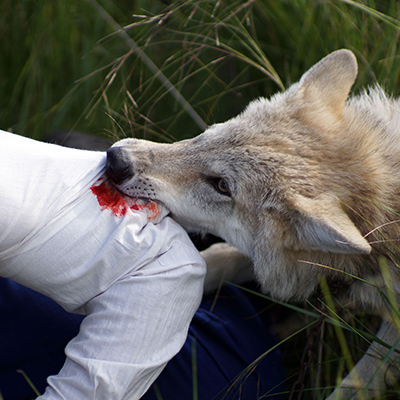 Witness the bond between man and wolf, and the emotional toll this journey took on everyone.